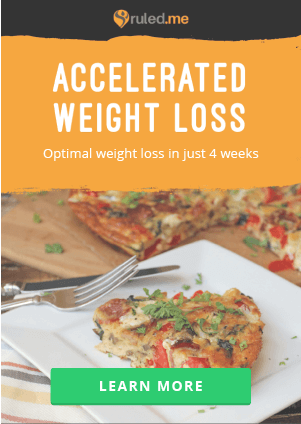 Okay, okay, before you get angry and say that wild rice pilaf isn’t keto – we’re definitely not using wild rice in this recipe. 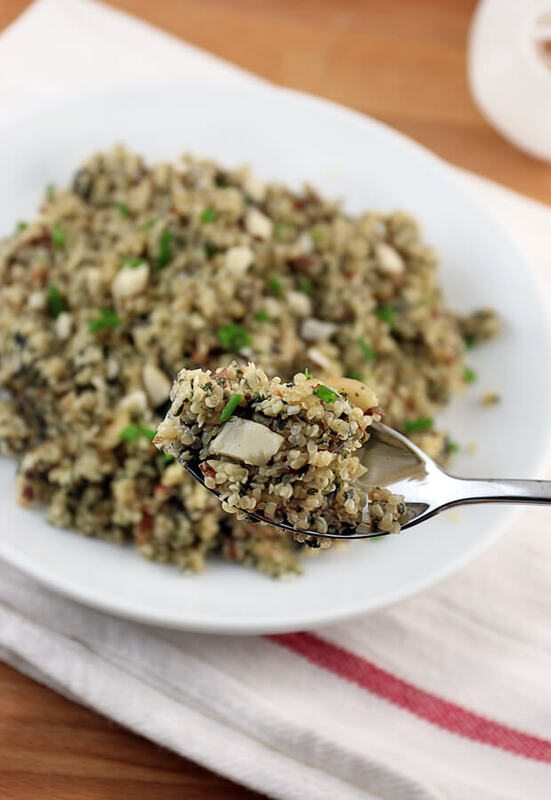 We’re using shelled hemp heart seeds to mimic this taste and texture, and boy does it do a good job. I grabbed these hemp seeds when I first heard about them and immediately knew I was going to do a rice type of dish. 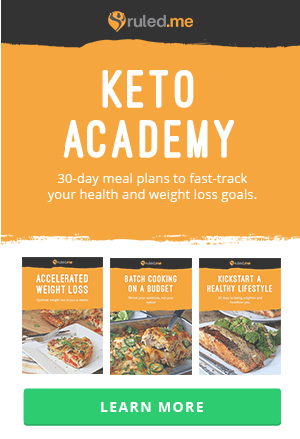 I highly recommend grabbing a pack to try out yourself! 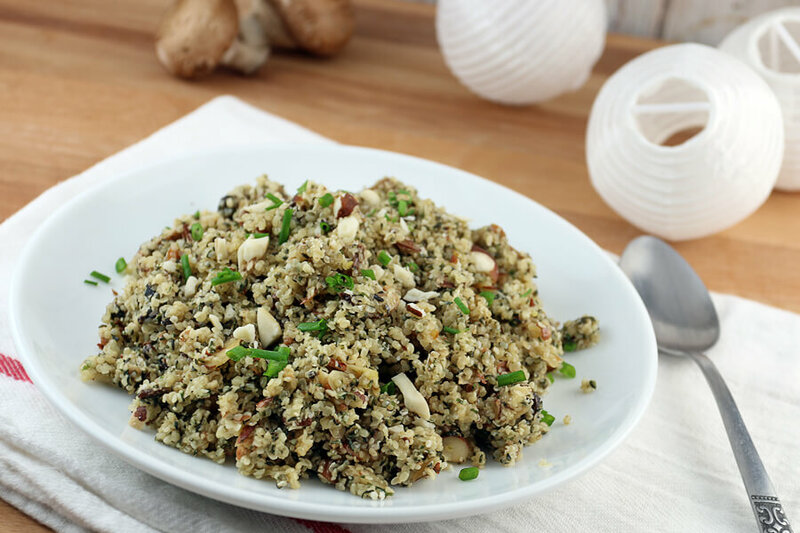 The slightly crunchy, slightly al dente texture really gives off a vibe of a couscous or a wild rice. 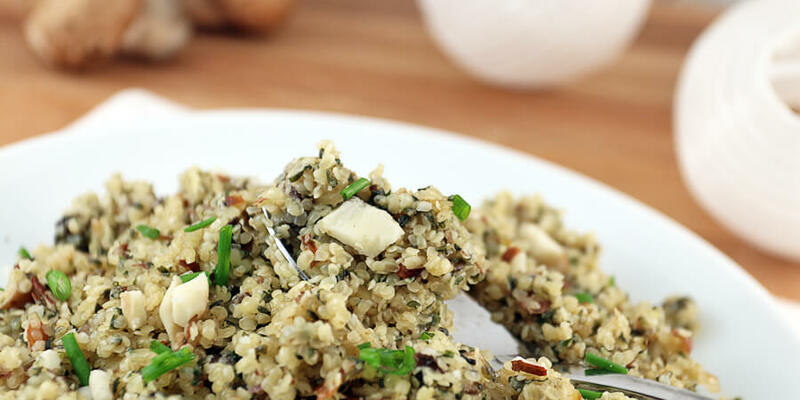 The flavor is very earthy and natural, exactly what you’d expect with a bowl of wild rice. 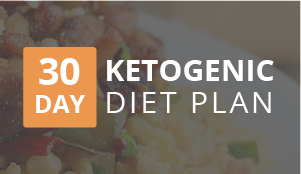 All in all, this is a great side dish. 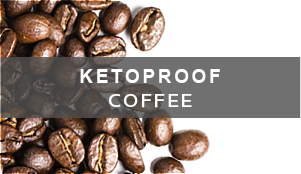 You just have to be a little careful with portioning, as hemp seeds are very high in fat – so just a little can go a long way (in terms of calories). 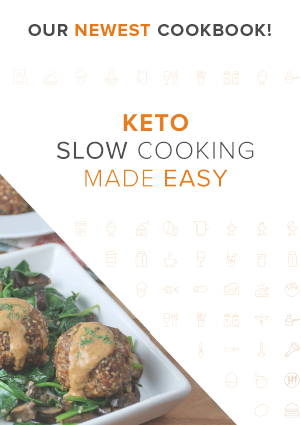 I gave about 1/3 cup servings, which is what it came out to be when I added in all of the other ingredients – just enough to give you a perfect side dish with just about any meal. Though I find this works extremely well paired with chicken, I can see pork or beef being an amazing meal with it too. You can easily change the spices up to form to the flavors you want, and make different kinds of wild rice dishes with it. Bon appetit! 1. 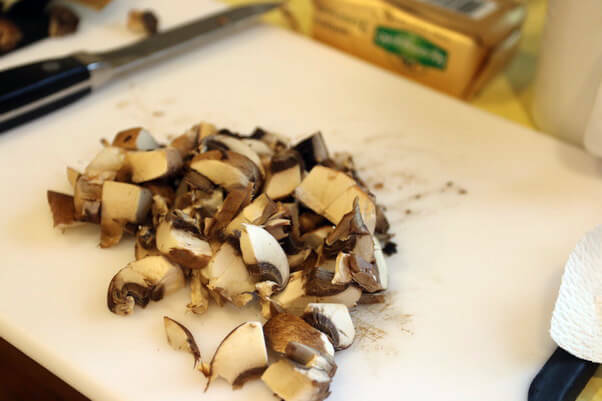 Wash and slice mushrooms into small chunks. 2. Add butter to a pan over medium heat and let melt and bubble. 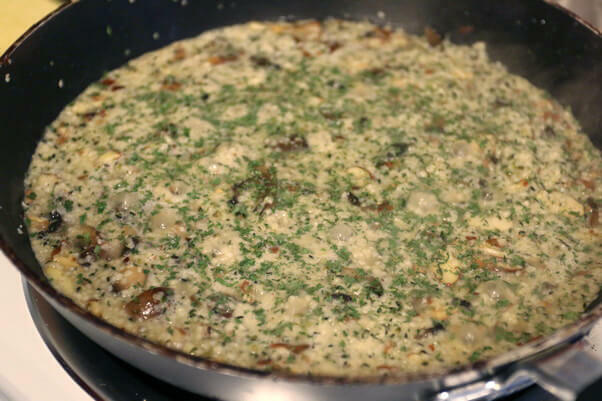 Once bubbling, add sliced almonds and mushrooms to the pan. 3. 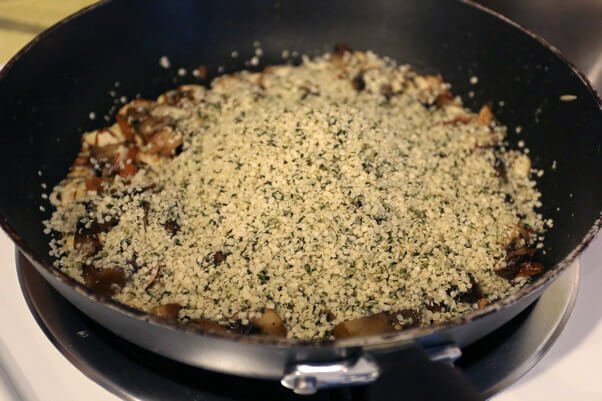 Once mushrooms are soft, add hemp seeds to the pan. Mix together well. 4. Add chicken broth and seasoning to the pan and stir together well. Turn down the heat to medium-low and let the chicken broth simmer and be absorbed. 5. Once you’re happy with the consistency, turn the pan off and dish out! 6. This goes great with chicken dishes, but can be used with almost anything. 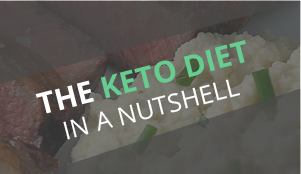 This makes a total of 4 servings of Keto Mushroom Wild Rice Pilaf. 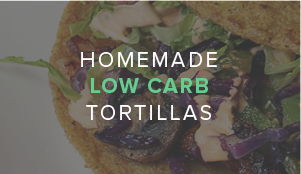 Each serving comes out to be 311.5 Calories, 28.25g Fats, 3.11g Net Carbs, and 15.4g Protein. 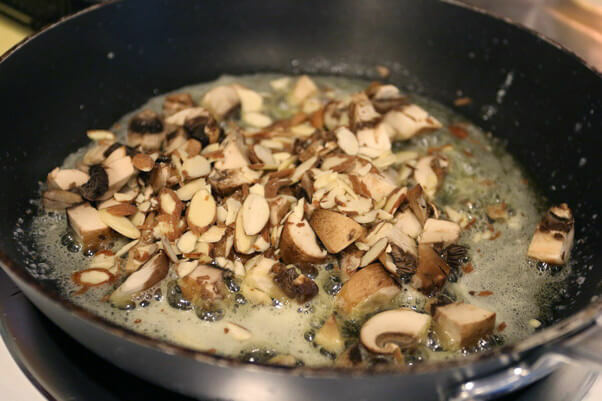 Slice mushrooms and almonds, then add to pan with butter on medium-high heat. 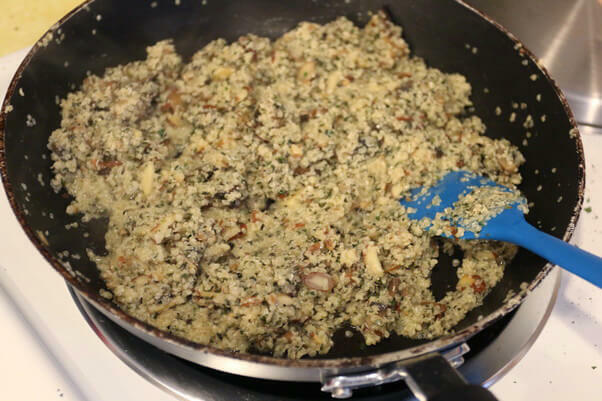 Once mushrooms are soft, add hemp seeds, chicken broth, and seasoning to the pan. Mix well and turn heat to medium low. Once you're happy with the consistency, turn the pan off and dish out!